Mike Asti talks some fantasy in reality on the PensInitiative and Pittsburgh Sports Initiative airwaves. Chris Wassel, of Today's Slapshot and host of Fantasy Hockey X, joins the show to bring a fantasy hockey spin to the current NHL season. 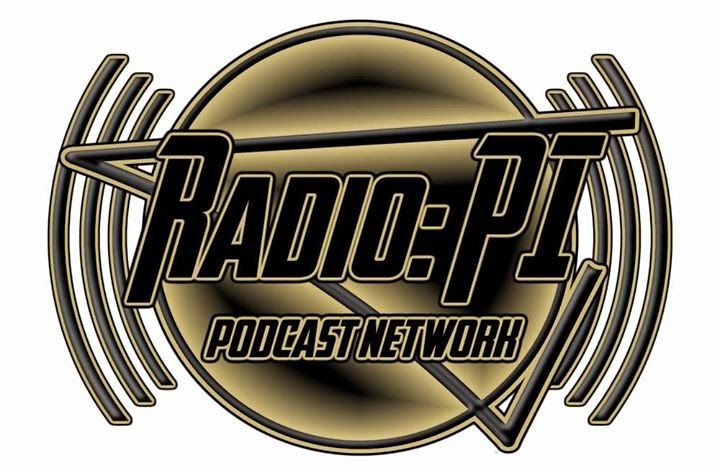 The radio gold on the Radio: PI Podcast Network never stops.